Expanded: Each Expanded Metal sheet is expanded in the regular form and then passed through a cold rolled reducing mill. In this process the length of the sheet is elongated - usually about 5% - but the width of the sheet remains the same. Surface processing: anodizing aluminum expanded metal mesh, others: powder coated aluminum expanded metal mesh, pvc coated aluminum expanded metal mesh. Looking for ideal Metal Building Aluminum Porous Network Manufacturer & supplier ? We have a wide selection at great prices to help you get creative. 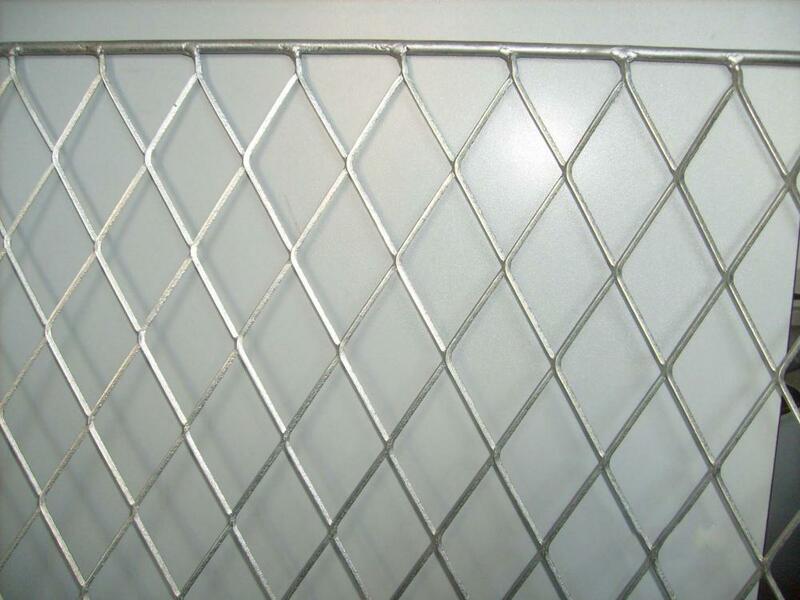 All the Wire Mesh Expanded Metal Mesh are quality guaranteed. We are China Origin Factory of Stainless Steel Wire Manufacturers. If you have any question, please feel free to contact us.